Got a minute? We'll show you the basics. The most cost-efficient heating system on the market today. 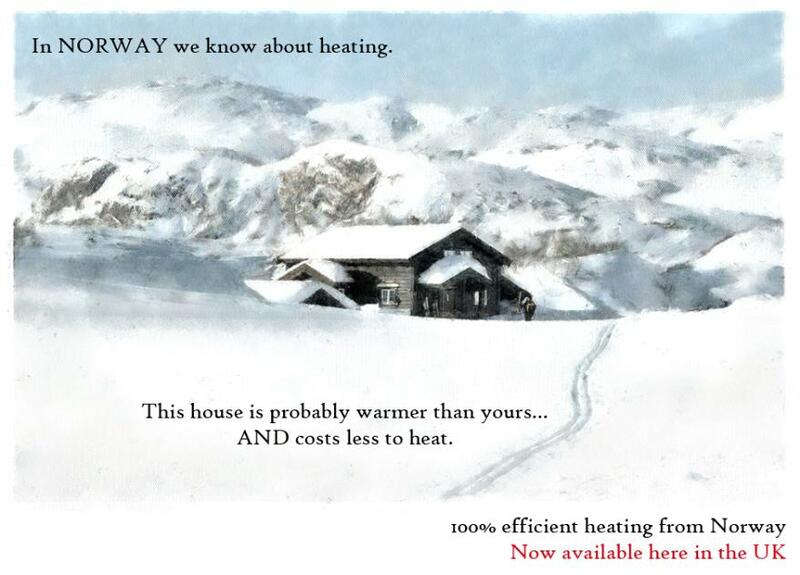 Make heating your home affordable, the Norwegian way. Warmfloor can be used to heat a single room or a whole building. To ensure our systems work with optimal efficiency every installation is tailor-made for the individual room or area. Heating at half the cost . Easily installed anywhere. The only underfloor heating system you can safely install right under your carpet. The only underfloor heating system that thinks for itself, using the minimum energy to keep your whole house constantly warm. The only underfloor heating system so durable that it can be nailed through with no effect on performance. 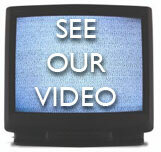 Lower your heating bills - Increase your comfort. Think electric underfloor heating is expensive to run? Think again!